The heavens made her a Cupid-- a supernatural with the rarest ability. One that allows her to pierce both mortals and immortals with arrows possessing everlasting love. 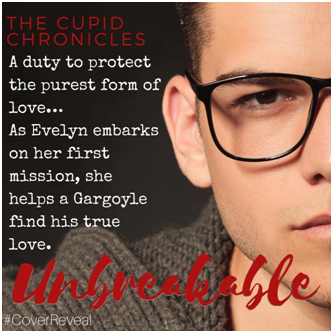 But Evelyn soon discovers Cupids fight a battle in a long fought war. “Don’t make this all about you.” Evelyn shoved another spoonful of ice cream in her mouth. “Don’ ge meh wrong, ihithabouoo. Buh—” Swallowing down her bite, Evelyn squinted her eyes shut and placed a hand on her temple. “Brain freeze,” she explained, standing and walking to the kitchen. Evelyn made her way back to the couch, laying herself across the cushions like she needed therapy. “I’m glad you came, Leo. I may need your help tomorrow night.” Evelyn stood next to Roscoe. 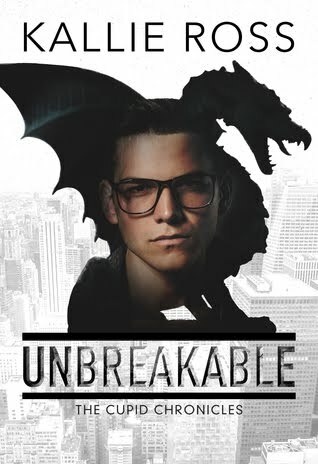 Unbreakable was a fun, entertaining, and unique book. I thought Kallie created a very interesting world that I was dying to learn more about! I haven't read any books before about cupids, so I thought the concepts of cupids and even gargoyles was very captivating. 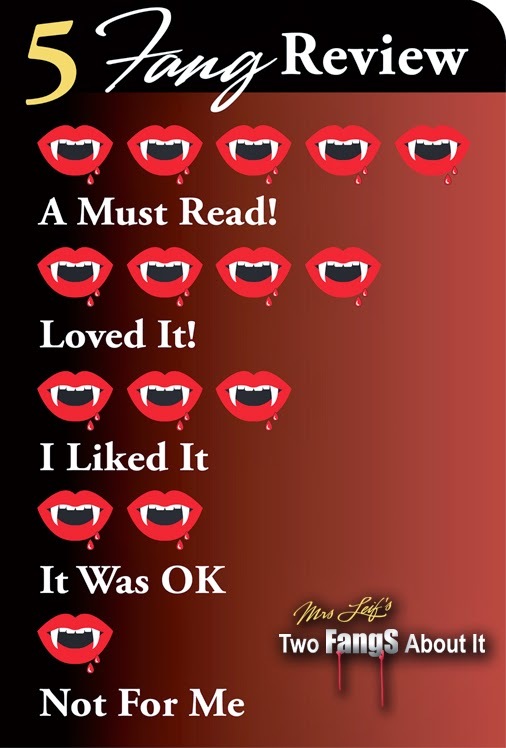 The characters in this book were charming and loveable. Andel was one of the major characters of this book, and he made me swoon so many times. Andel was kind, considerate, romantic, and protective. I like him as soon as he was introduced in the book. I am so excited to see more of him in the next book! The main female character, Evelyn, was great. Evelyn was compassionate and dedicated. I also enjoyed her sense of humor! Some of her jokes and sayings seemed a little immature, but I appreciated that she was trying to lighten the mood. 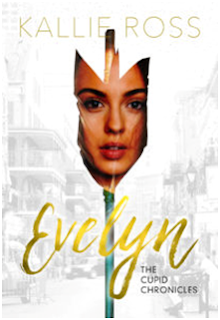 I hope that Evelyn will be a little more mature in the next book. I thought the romance in this book was predictable, but still very sweet. I was shipping Andel and Evelyn from their first interaction! I thought they made a very cute couple. I am interested to see how their relationship will develop in the next book. I hope that their relationship continues to develop positively because my heart would break if they don't end up together! The plot of this book was entertaining. I enjoyed going on this journey with Eveyln and Andel. I definitely did think there were some slower parts of this book that had me craving some more action. However, thought the author did a pretty good job with pacing overall. I am looking forward to seeing how the events of this book will effect Eveyln and Andel in the sequel. 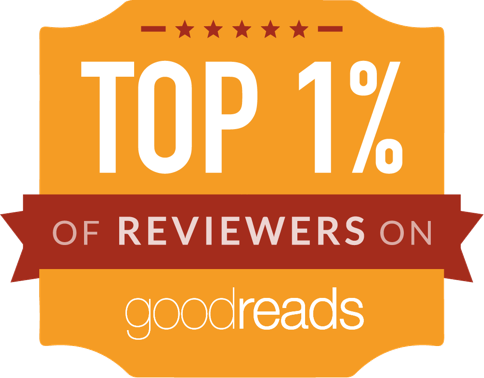 Overall, I thought Unbreakable was an enjoyable read. I think this is a promising start to a new YA series. I am looking forward to reading more books by this author!